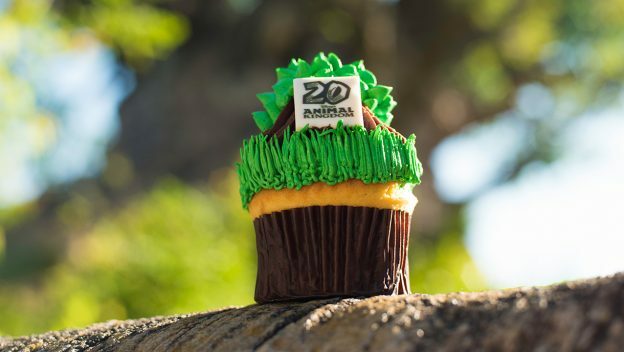 Twenty years ago, Disney’s Animal Kingdom opened its gates, allowing guests to experience the magic of nature with rare animals and world-class entertainment. 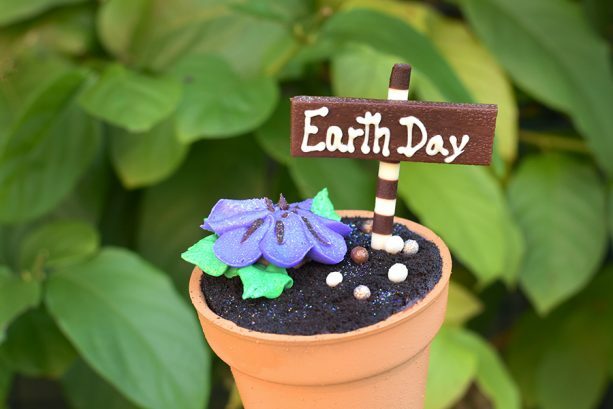 April 22, Earth Day, marks the 20th anniversary of the park, and we are celebrating with a Party for the Planet through May 5! 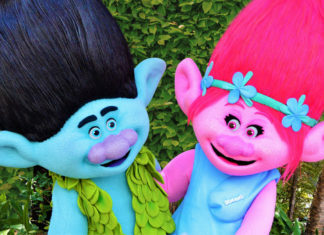 This exciting party features enhanced interactions with animal care experts, family-friendly activities, character greetings, and themed merchandise. 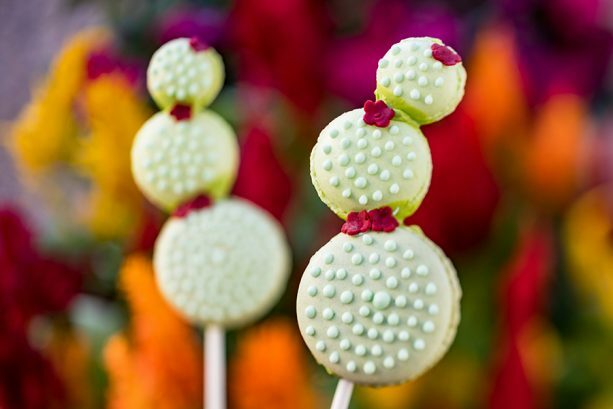 And of course, a proper celebration isn’t complete without the food! 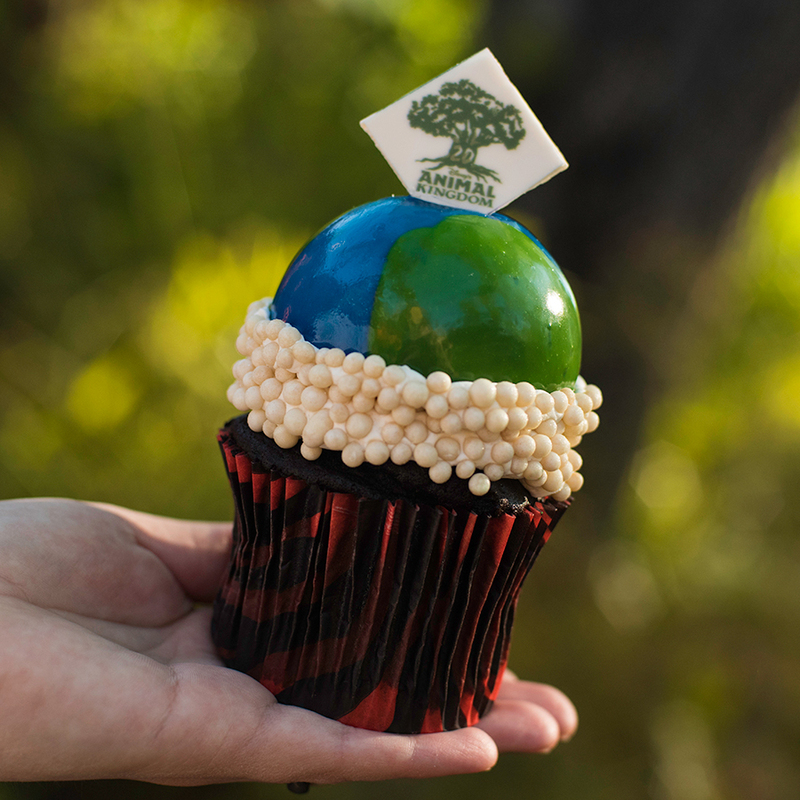 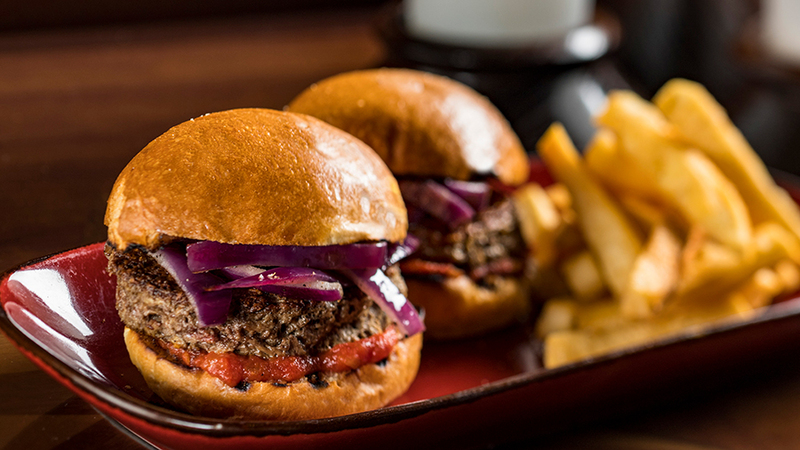 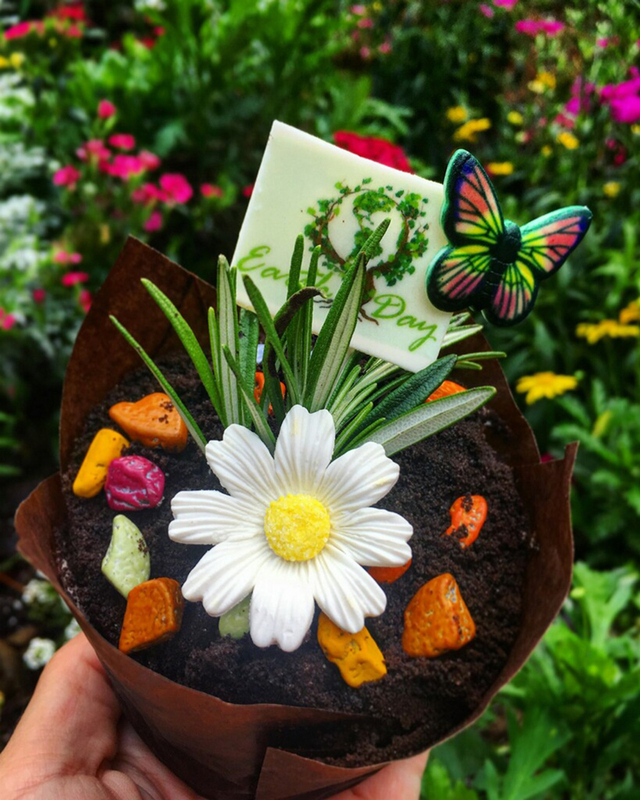 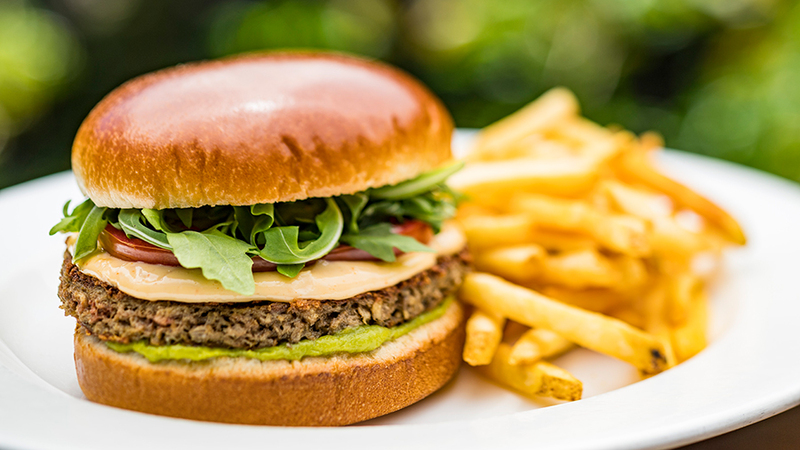 Party for the Planet will include a few new cupcakes, a mouthwatering burger, sliders, a special 3-course tasting menu at Tiffins, and the popular Tiffins Talks, a special 4-course dinner with one of the park’s conservation experts, offered on select nights. 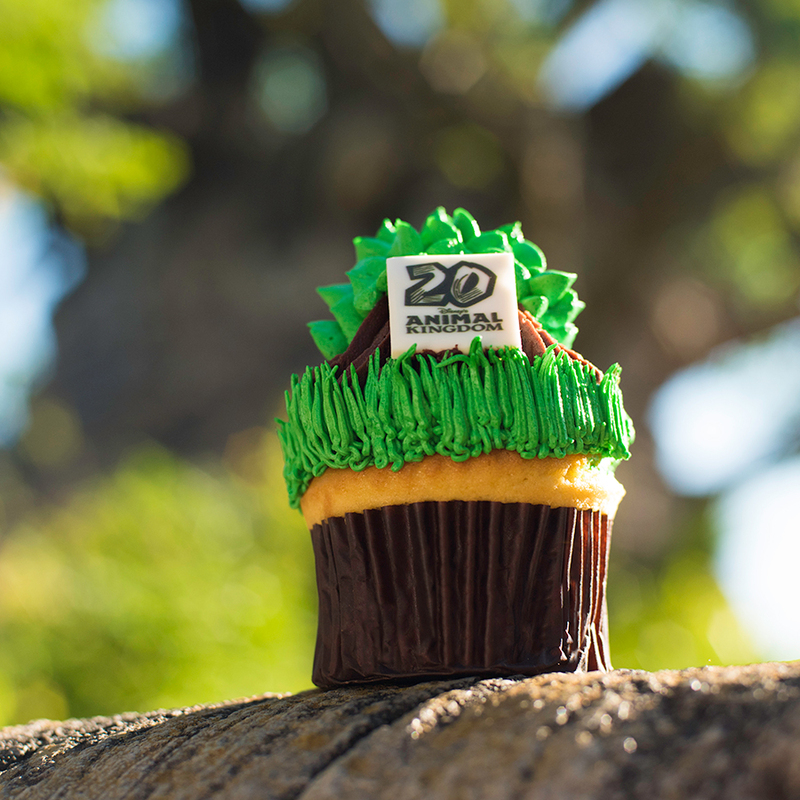 Come on out and celebrate the 20th Anniversary of Disney’s Animal Kingdom and Earth Day. 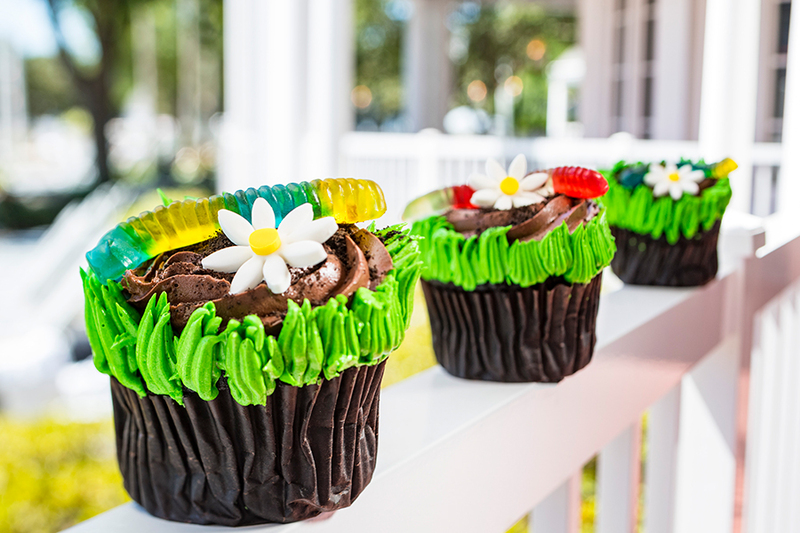 These treats are only available for a limited time, so get them while you can!